Tinnitus is one of the most common problems that hearing care professionals deal with every day. Essentially, it's when you have a ringing, buzzing or possibly even a hissing sensation in your ears. No matter where you are, the noise just doesn’t seem to go away. Talk to a hearing care professional and they’ll tell you that this is a highly common cause of tinnitus. When you’re exposed to loud sounds for extended periods, it has an impact on the little things inside your ear. Some of you may even experience this after going to a concert as your ears ring for the following day or two. If you’re continuously put in situations where loud noises are abundant, then the chances of you getting tinnitus will increase. Earwax is a natural substance that helps keep your ears clean and free from bacteria. Most of the time, our ears regulate earwax production, and there is nothing to worry about. But, if you produce too much, then it can become impacted within the ear. The wax then hardens and it essentially remains stuck in there. From this, your eardrum can be irritated, which ends up causing tinnitus. So, it’s worth seeing a hearing health professional to remove impacted wax if this is a problem for you. As we age, our bodies change in many different ways. Unfortunately, your ears will undergo substantial changes when you reach age 60-65. Here, the nerves in your ears stop working correctly, which causes various hearing issues. It also means that there’s a higher risk of you developing tinnitus when you’re at this age. People that have jaw issues - mainly in the TMJ (the joint that’s right below your ears) will be at an increased risk of developing this problem. If you have a sore jaw or it’s always clicking and popping when you open your mouth, then get this seen to and your chances of getting tinnitus will reduce. Yes, there have been links made between stress and tinnitus. Studies suggest that people who experience a lot of stress are more likely to get tinnitus than those who are more relaxed. So, trying to maintain a more relaxed lifestyle can help reduce the chances of this issue occurring. There are many things that can increase the chances of you experiencing this problem. 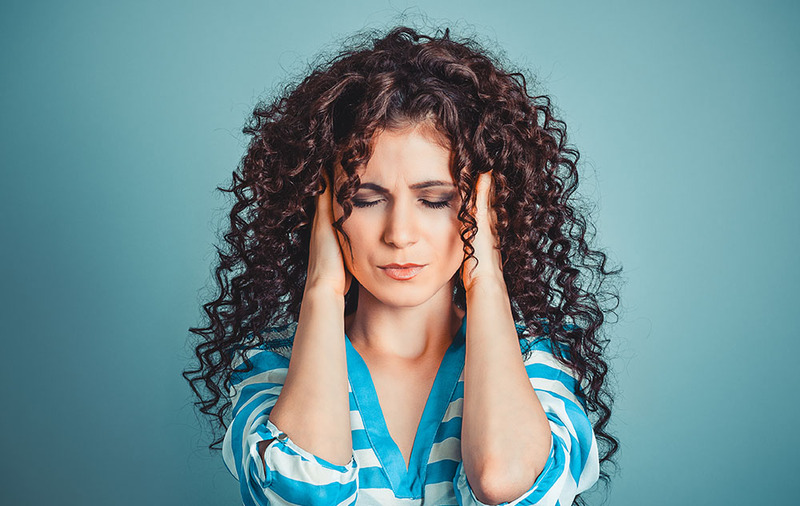 Tinnitus isn’t a painful condition, but it can be very irritating. We advise you see a hearing care professional to have your ears checked if you continually hear a buzzing or ringing sound that no one else can hear. They will find the right treatment for you and you will soon find relief for this annoying condition!